« Trip Barker is nominated for the Mobile Premier Awards in Barcelona! We are working hard to include more routes from Cebu City to make the app’s coverage more comprehensive! 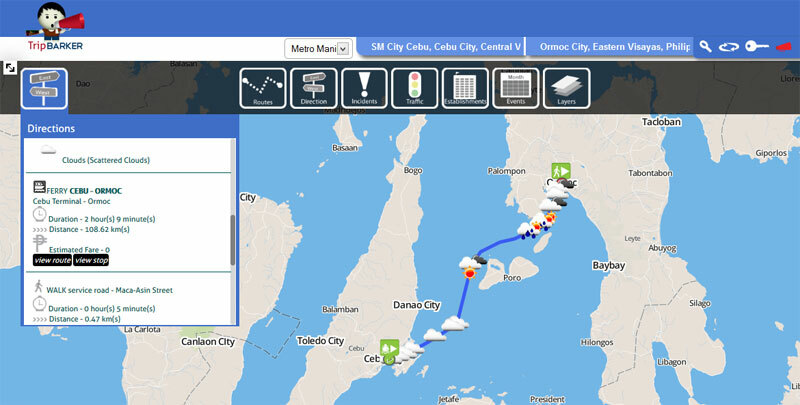 Tagged cebu bus routes, cebu city trip planner, cebu ferry routes, cebu traffic, transit planner cebu city, transit planning cebu, trip planner cebu, trip planning cebu. Bookmark the permalink.